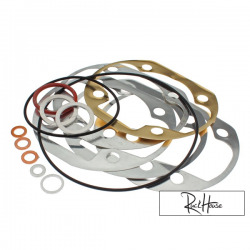 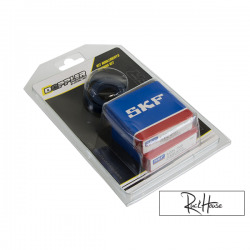 Doppler bearing and seal kits include SKF C4 rated bearings that use a polymer cage for improved lubrication and reduced friction at high RPM. 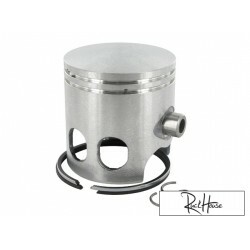 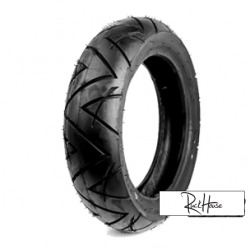 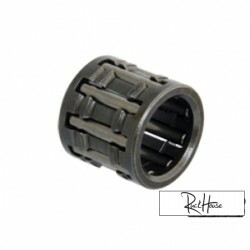 Suitable for 50cc - 94cc tuned engines these are a must for any mid race to high end setup. 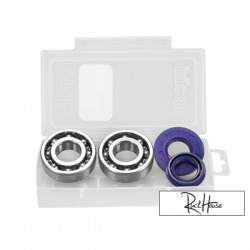 Both crank seals are also included in each pack.